HUC provides high quality Urgent Healthcare and GP Services to nearly 3 million people across a range of counties, including Hertfordshire, Cambridgeshire, Peterborough, Bedfordshire and Essex. The Integrated Urgent Care model championed by HUC includes both Out of Hours and NHS 111 services as well as access to a Clinical Advisory Service. Founded in 2007, HUC has delivered high quality Out of Hours Unscheduled Care since 2008. HUC extended services to include NHS 111 during 2012 and in 2013 and our new Integrated Urgent Care Service in 2016. HUC provides high quality Urgent Healthcare and GP Services to nearly 3 million people across a range of counties, including Hertfordshire, Cambridgeshire, Peterborough, Bedfordshire and Essex. HUC launched three Integrated Urgent Care (IUC) services over the last 12 months, which included some unusually short mobilisation periods (3 months).The IUC model championed by HUC includes both Out of Hours and NHS111 services as well as access to a Clinical Advisory Service. After an initial assessment by fully trained health advisors, patients calling NHS111 will have the chance to speak to a GP, nurses, prescribing pharmacists or mental health professional if required. As a result of the assessment, a patient could be booked into an Out of Hours GP, an emergency dentist or referred to A&E. The IUC model provided by HUC gives patients quicker and easier access to urgent and emergency care. Getting healthcare advice is designed to be a smooth experience in a safe and joined up service. 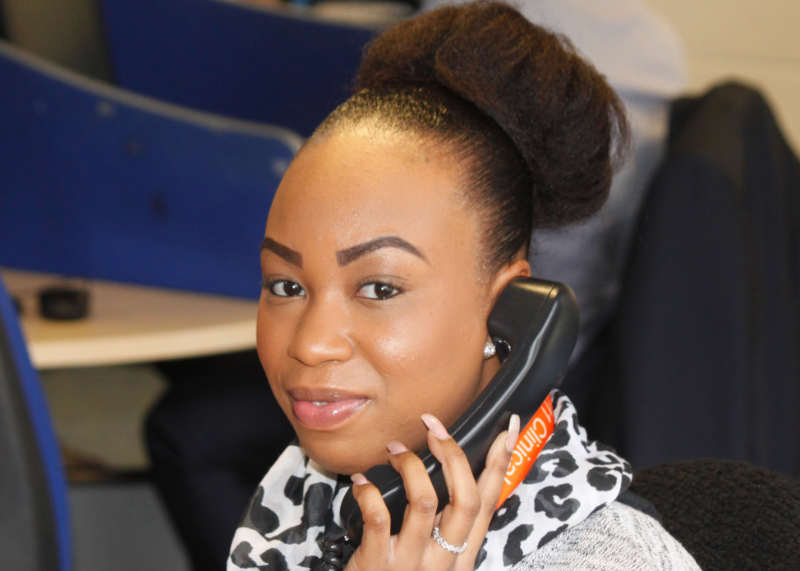 All residents of the counties HUC serves as well as visitors are looked after by the service, which serves up to nearly 3m people and takes over 60,000 calls on a monthly basis. Negative feedback is investigated and acted upon in line with the NHS Complaints procedure. Our KPIs also include auditing and sampling a random set of patients each month. Reinvesting our income has helped us to grow considerably within the last 12 month with the launch of our three integrated urgent care services across Luton & Bedfordshire, Cambridgeshire & Peterborough as well as Hertfordshire. As a result, we are now providing services to a population of 3 million patients.